The benefits of aloe vera are immense: from gel to powder, this miraculous plant has some major health benefits! Learn how to use aloe vera to better your insides and your outsides too! Aloe vera, also known as the lily of the desert, is an exceptional plant with a long list of health and beauty benefits for we homosapiens. Part of the succulent family, the aloe vera plant prefers dry conditions and plenty of sun and is generally found growing in desert regions. 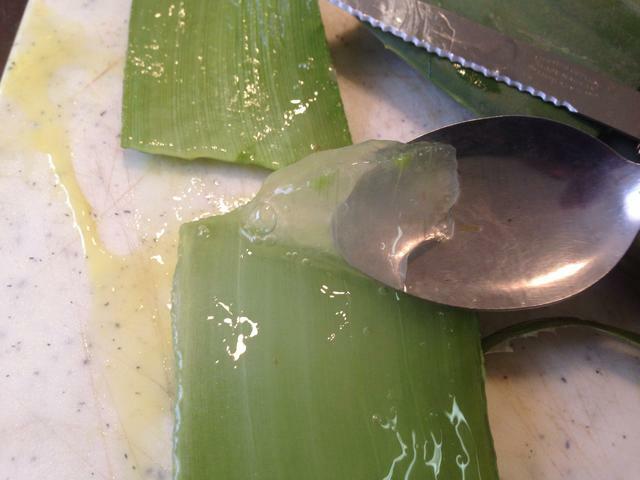 The gel-like substance found within the stalks of the aloe vera plant is packed with antioxidants, amino acids, polysaccharides, vitamins such as A,C, and E, and minerals like magnesium, zinc, selenium and potassium. All of which make this sun-loving plant one of nature’s most recognized healers. Aloe can be used topically on skin and hair, juiced and consumed as a drink or even used as an additive to food dishes and smoothies. With so many opportunities to incorporate aloe vera into the diet or beauty regimine, there is no reason to skip out on all the benefits it has to offer! Here’s how to use aloe vera and its many, many benefits! 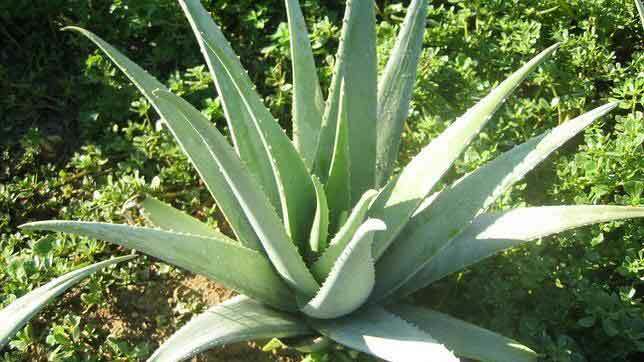 Probably the most widely known form of aloe vera is the gel. It is famously used as a remedy for skin ailments such as burns, irritants, scars, cold sores and dryness. Aloe also contains anti-inflammatory properties that help puffy skin and acne. If rubbed into scalp and hair, aloe can work as a powerful conditioner improving dry and damaged hair. When selecting an aloe vera gel, the percentage of natural aloe vera can vary. The closer you get to 100% the better, as those gels will have the least amount of added ingredients while providing the richest benefits for you. Aloe vera powder is powerful addition that is easy to work with and is finding its way into a variety of cosmetic products. This highly concentrated form of aloe vera is obtained through drying the gel then grinding it into a powder. If making a DIY soap, lotion, face mask, shampoo, etc. a little dabble of aloe vera powder can improve the overall benefit of your concoction. You can even add it to your toothpaste or mouthwash as aloe’s antiseptic and anti-inflammatory properties have been found to improve oral wellness. The powder can also be easily added into smoothies or put in a capsule and taken as a pill. Internally, aloe improves digestion and is a great aid when trying to detox. Another amazing way to reap the benefits of aloe is through aloe vera juice. Where the powder can be masked, the juice has a little more of a taste but still makes for a yummy addition to smoothies, mixed with other juices or just on its own. It is a serious hydrator, full of vitamin C to boost the immune system, can help control blood sugar levels, and acts as a natural laxative to keep the digestive tract functioning properly. Drinking the juice has also been found to help maintain healthy gums. And of course, the juice can be used in conjunction with other ingredients, or alone for skin and hair as masks, rinses, soaps, scrubs, shampoos and more!